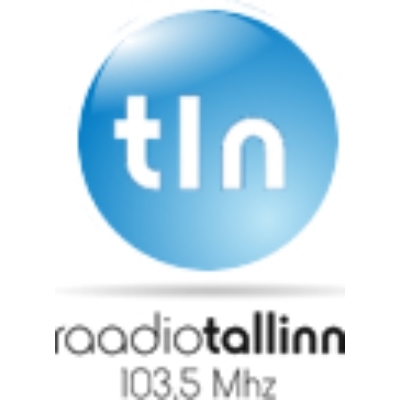 Sky Radio FM live broadcasting from Tallinn, Estonia. 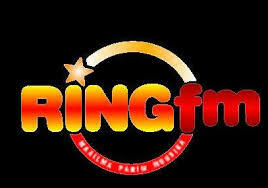 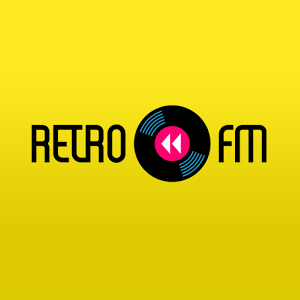 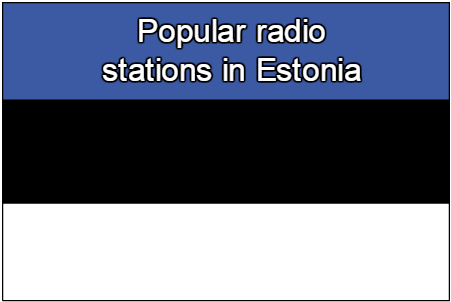 This radio station is playing Adult Contemporary, Top 40/Pop and Rock music 24 hours live online. 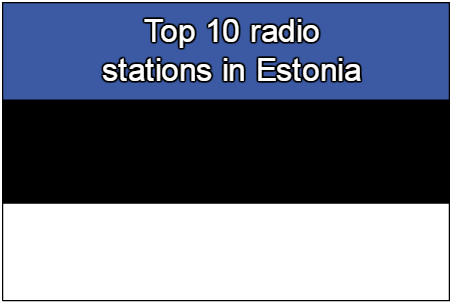 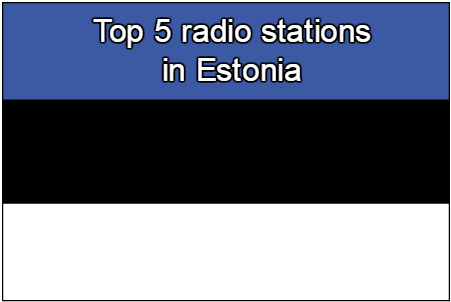 Sky Radio FM is one of the most famous online radio station on Estonia.